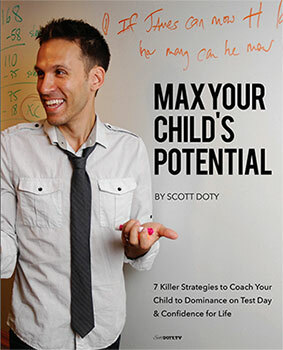 October College Apps and Essays Conquer Camp, taught by BrainStorm’s CEO and Chief Brain, Scott Doty, starts next week! From discovery (finding the right schools) to strategy (deciding when to apply where) and then essay, application, and interview prep, there is a LOT to do before getting that coveted acceptance letter. During this two-day experience, Scott will demystify the college applications process and help your son or daughter gain admission to their “dream school”. The maximum class size is only eight students and there are only a few spots left! Hurry to enroll before it’s too late! Call 201-847-8676 now! With so many great colleges out there, it can be hard to decide which one is right for you. 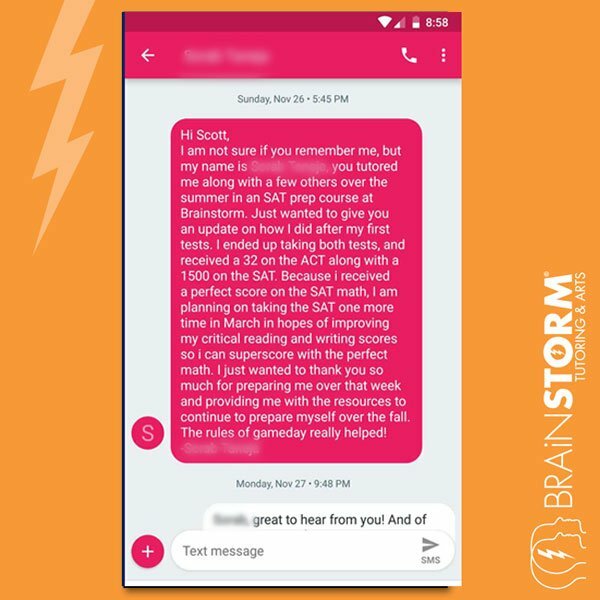 Let BrainStorm assist you with ways to narrow down your choices and get through the application process, so you can find yourself at the school that is perfect for you! Perfect for high school students and their parents, our College Planning seminar will help navigate and break down the sometimes overwhelming college process. This 90-minute seminar is free and open to all. Join us at BrainStorm Learning & Arts Center in Franklin Lakes on Wednesday, October 10th at 7:00pm. Space is limited so registration is required.